Teachers and parents have a great enthusiasm for the brain sciences and the light they can shed on children’s and adults’ learning in educational environments. We share that enthusiasm at the CEN. However, we also believe that sometimes this enthusiasm can lead to educators too readily accepting teaching practices, ideas, or techniques that do not actually have a scientific basis in neuroscience – or which reflect some basis in neuroscience but have not been rigorously tested within an educational context. 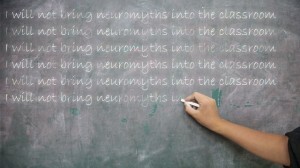 This phenomenon has been labelled the spread of ‘neuromyths’ – mistaken ideas about the brain – and it has been the topic of discussion by researchers within neuroscience (e.g., articles by Goswami and Howard-Jones, see this report from the Royal Society). Researchers in educational neuroscience have begun to compile sets of resources, meta-analyses and reviews to address which neuroscience-inspired teaching techniques are supported by empirical evidence, and which ‘facts’ about the brain actually reflect current consensus within neuroscience. 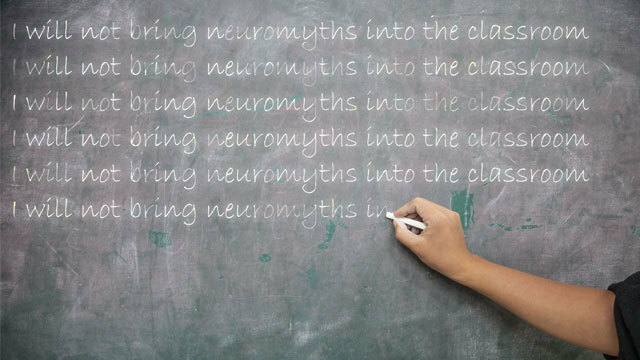 In the following pages, we provide access to some of these resources, themed around some of the main topics where neuromyths have arisen, and give brief overviews about the existing state of research – what we know and don’t yet know on these topics. Are these ‘neuro-hits’ or ‘neuro-myths’? These articles were compiled by Dr. Victoria Knowland and edited by Professor Michael Thomas © CEN. This work was supported by a Wellcome Trust Institutional Strategic Support Fund grant awarded to Professor Michael Thomas, Birkbeck, University of London. Great work you are doing here. As a teacher of 16 years, I have long been dismayed by the dogmatic nonsense that gets pushed down on us by teaching colleges and consultants who are disconnected from real educational psychology and neuro-science, and indeed rigorous evidence in general. It is high time the myths were dealt with and we focused more on the simple things like a good nights sleep, good food, and attitude ! Thank you for this useful roundup of hits and myths. I will be using it to prompt discussion in my teaching classes.